The fishing information contained in the popular publication Precision Trolling is a troller’s dream come true. Dubbed “the Troller’s Bible” by the tens of thousands of anglers who use this information to target fish at specific depths, Precision Trolling is just what the name implies. 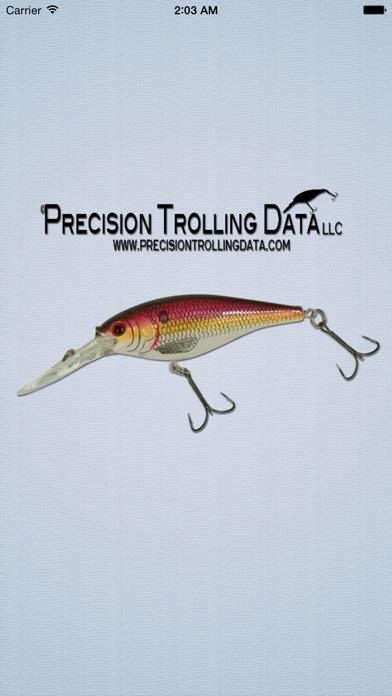 Precision Trolling is a method of fishing that allows anglers to accurately predict the running depths of their favorite lures and diving devices! By manipulating lead length anglers can easily “aim” their favorite fishing lures at specific depths, accurately target fish they are seeing on their sonar while avoiding costly snagged lures. Even better, once a productive lead length is determined, it’s easy to duplicate that lure and lead length combination with other lines, putting more lures in the strike zone! The Precision Trolling Data App goes a step further. 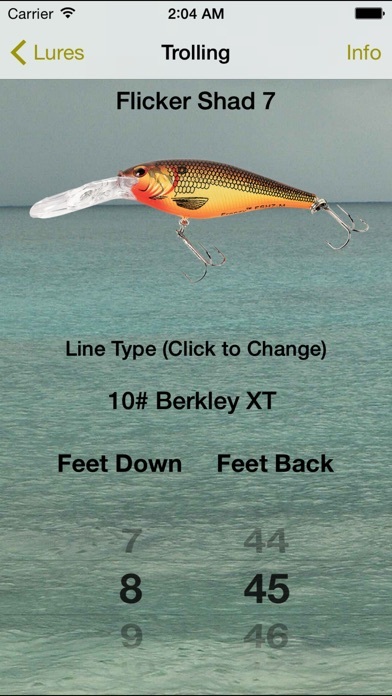 Once an angler has determined that a particular lure and lead length are effective at catching fish, it’s easy to search for other lures in the list of Precision Trolling App that achieve similar depths. Once a productive depth is determined where fish are biting, it’s a logical step to try different lures at the same depth to determine which lure or lures fish react best to. 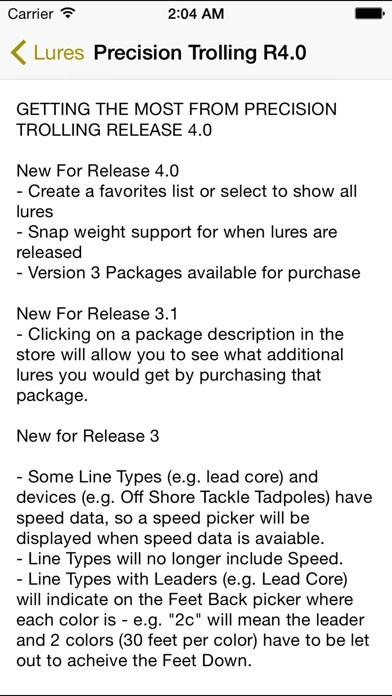 The new Precision Trolling Data App allows anglers to access a wealth of trolling data. The familiar “Dive Curves” made popular in the Precision Trolling book are now incorporated into easy to use “pickers” or “wheels”. The Data Wheels let you adjust the “feet down” to determine the “feet back”. This is particularly useful if you want to target fish at a certain depth that you are seeing on your sonar unit. The Data Wheel also allows anglers to adjust the “feet back” to determine the “feet down” that the lure will dive. This a fast and effective way of zeroing in on a target depth with any of the lures or diving devices included in the Precision Trolling app. For more information on Precision Trolling and how to become a better troller click here: www.precisiontrollingdata.com Precision Trolling Data LLC owns a patent U.S. Patent No. 7,113,449 entitled “Marine Electronics With Lure Depth Analyzer” issued September 26, 2006 which prevents other companies/individuals from providing lure data on an electronic device. 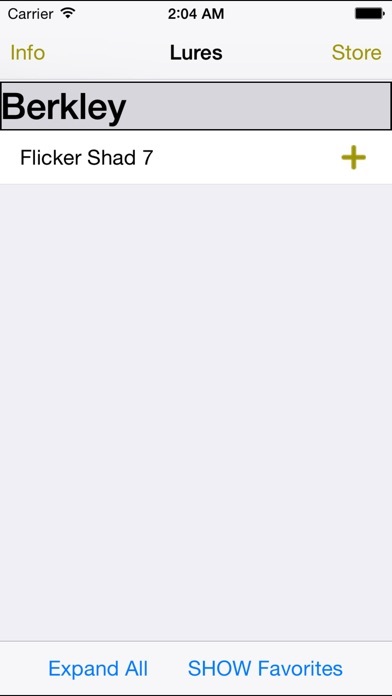 All of the data provided in or by this app is also copyrighted by Precision Trolling Data LLC. Absolutely invaluable for guys trolling cranks, if your new to cranks it’s AMAZING, just make sure you calibrate your line counting reels. The app is crashing every time I click on a lure. Yes, I’ve done the update. Worth the money when it works. But unfortunately I’m headed fishing and it won’t work. The original comment was legit but your response was enough to cause me to avoid this product. This is a great all for anyone who enjoys trolling. Mark had made it streamline for us to easily get our lures to desired depth with ease by just reaching in our pockets and pulling out our phones. No more pages to flip through. Constantly adding more lures. Keep up the great work. Useless app and you have to pay for any info that you can figure out on your own. Absolutely would not fish without it. Takes all the guess work out. Catching more fish and loving it!!!! Who would pay 80-100 bucks for the complete app? Not me. And to purchase each lure at 1.99 is insane to me. This would be a good app if the price wasn’t so pricey. I’ll do it the old fashion way. To give you 1 lure is just not even right. Could’ve given us 1 of each type of bait there is so we can guesstimate more or less where our baits might be at. And if that worked you’ll hook people to buy it. But fisherman like me download this then erase it based on just the opening interface. The opening screen looks really country. Upgrade the face so it looks more modern. I have been using the books for years, and now it’s time to get the lifetime updates for all the new lures that have came out in the past few years. Thanks Mark for doing what you do. This app is worth the money. There’s nothing else like it. Still wish that they would include 10 fireline on all lures. Still waiting for Rapala JSR-5 to get fireline included.